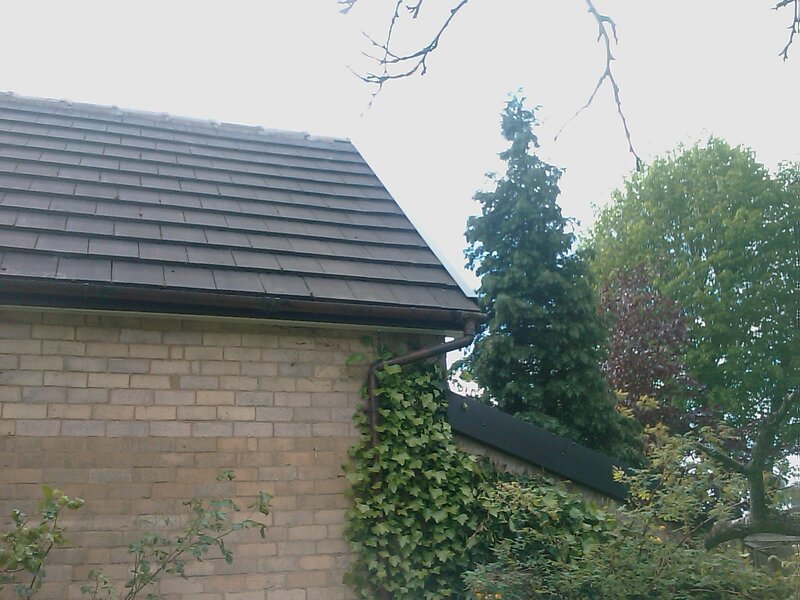 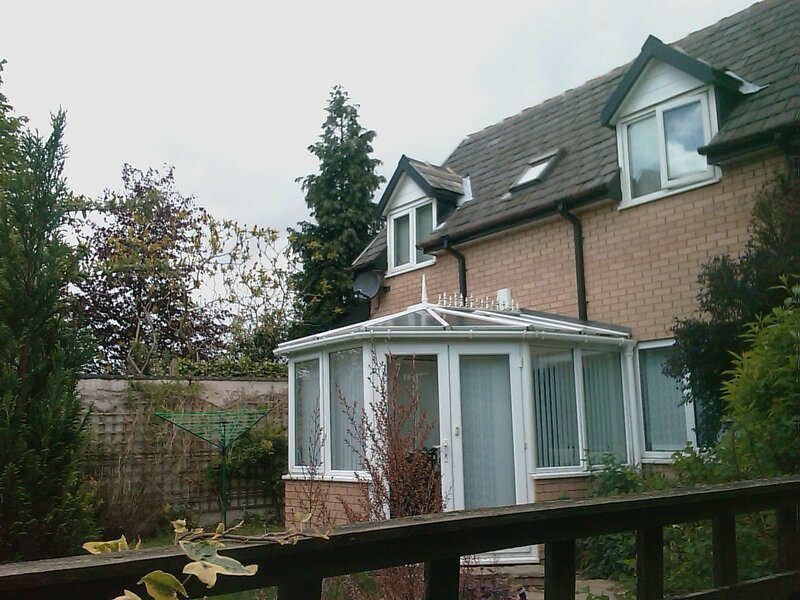 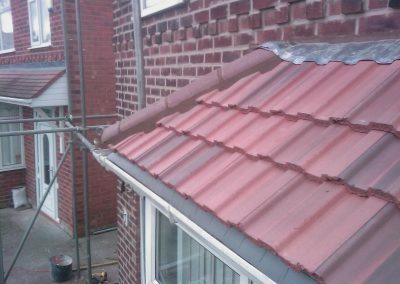 As one of Manchester’s leading and well known roofing companies Branwoods provide high quality roofing installation and repair services for domestic and commercial customers across the Greater Manchester area. 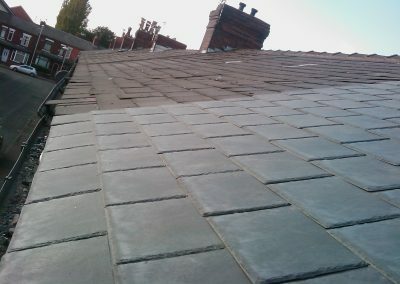 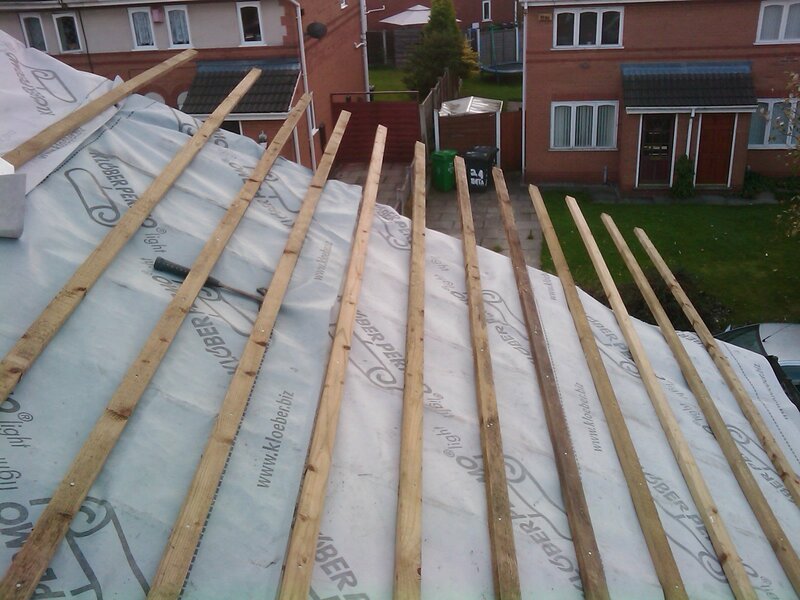 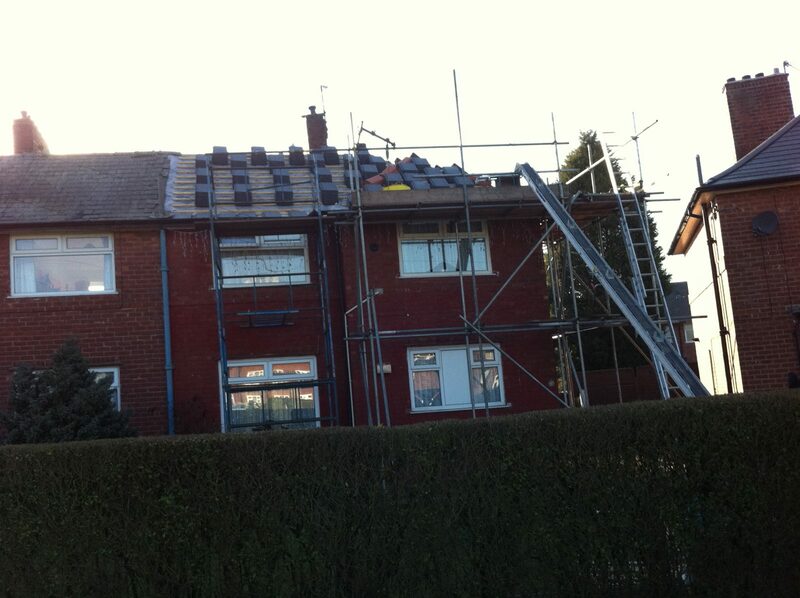 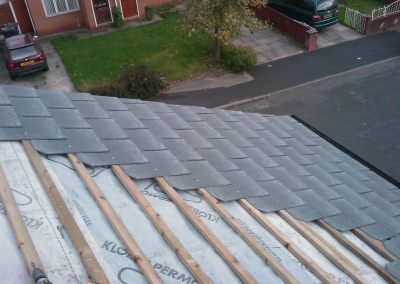 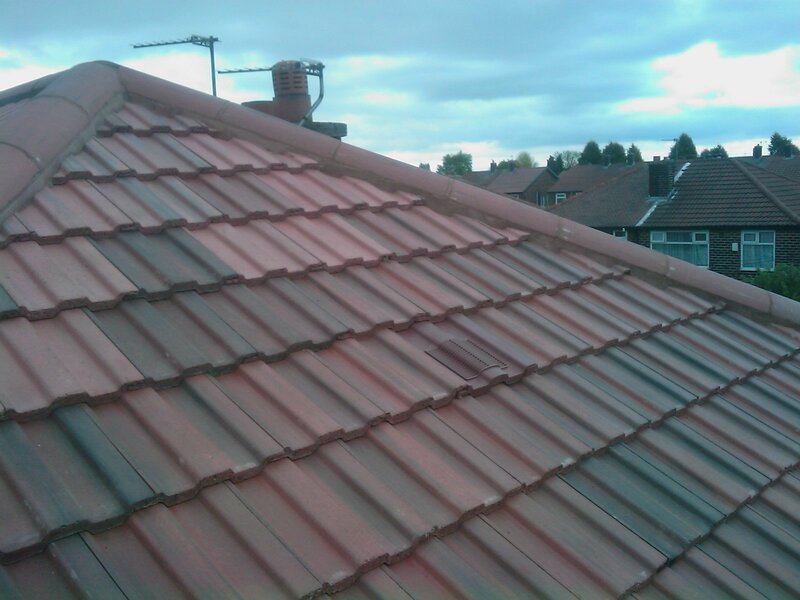 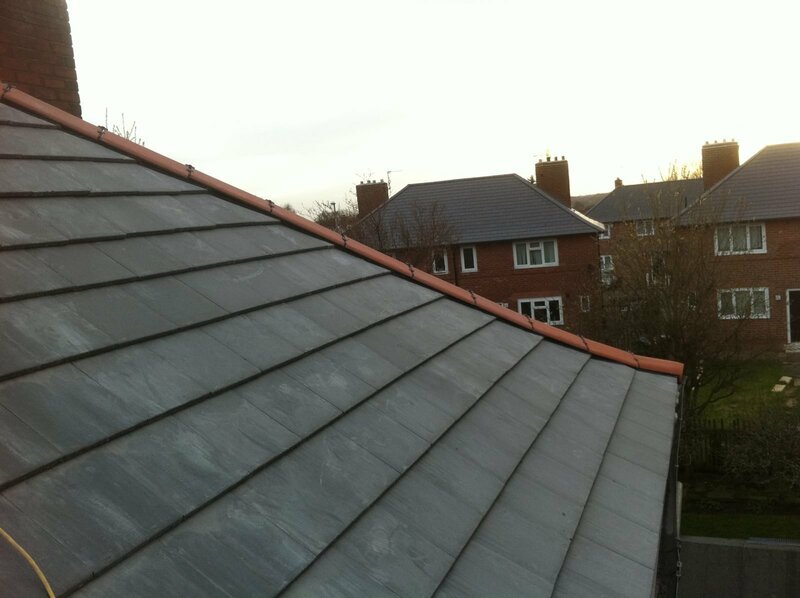 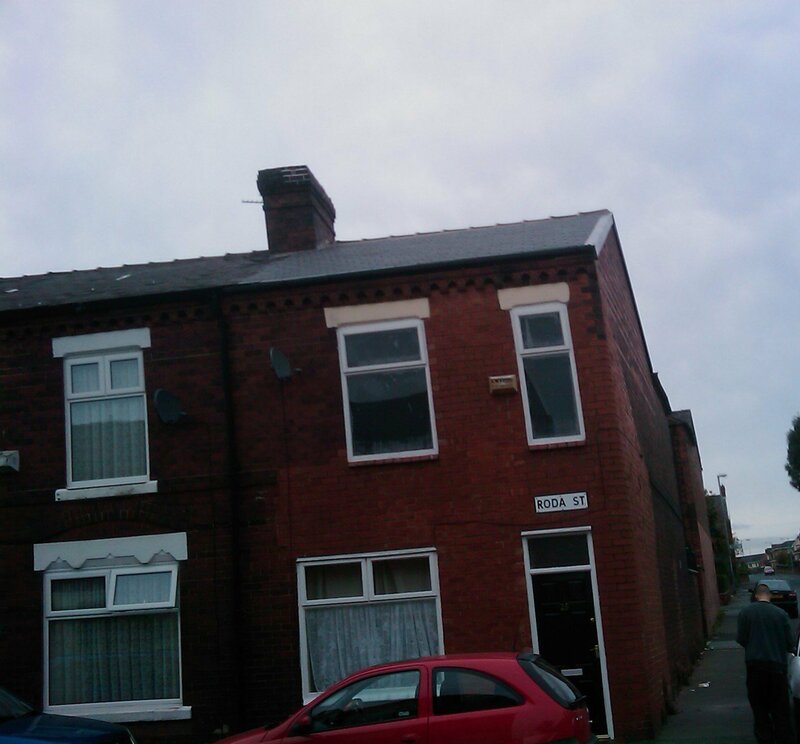 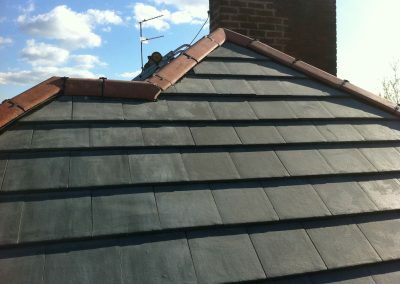 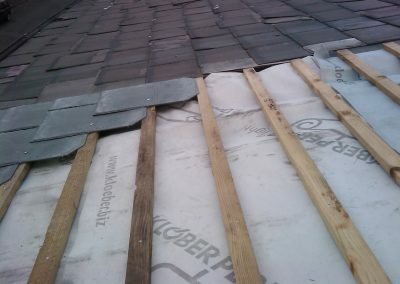 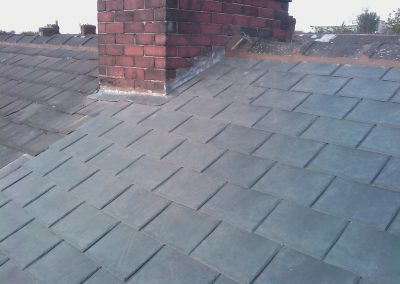 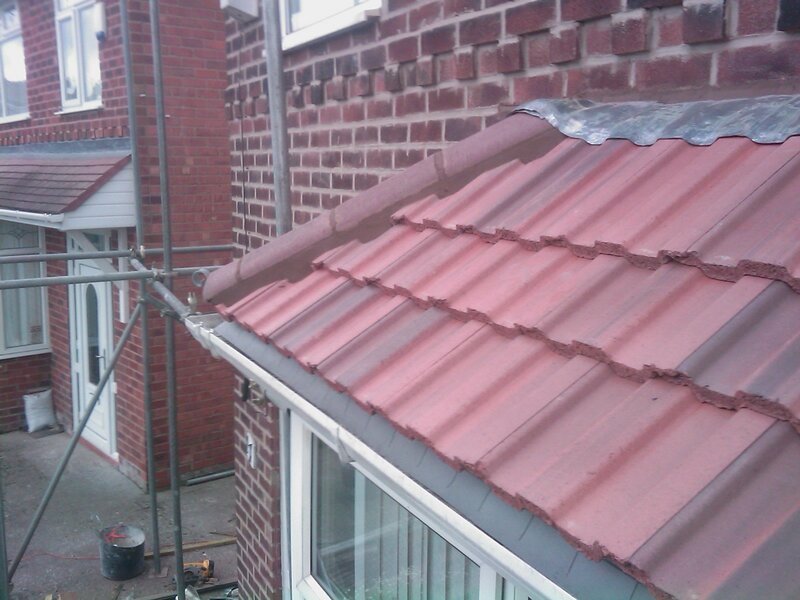 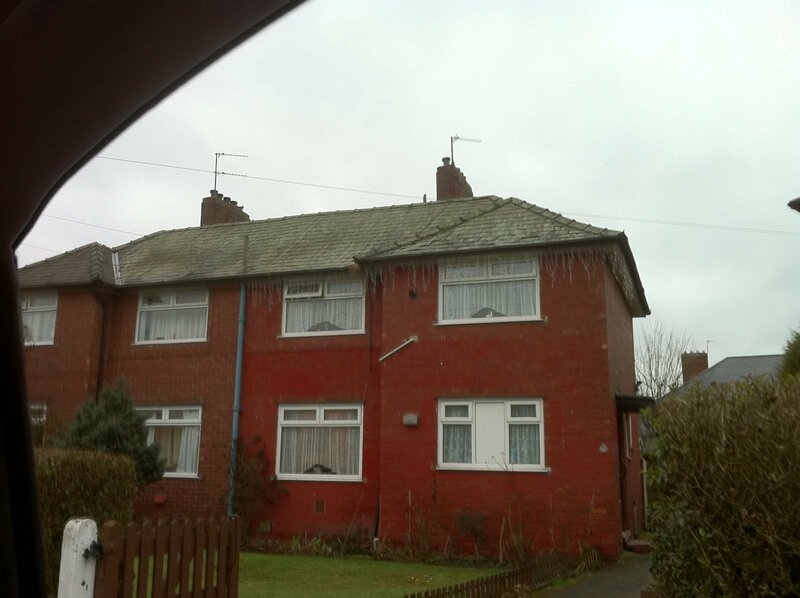 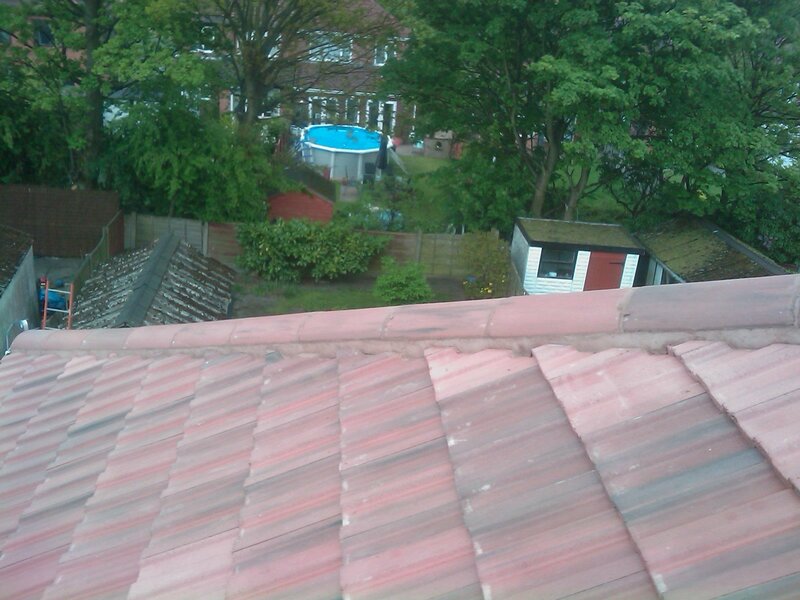 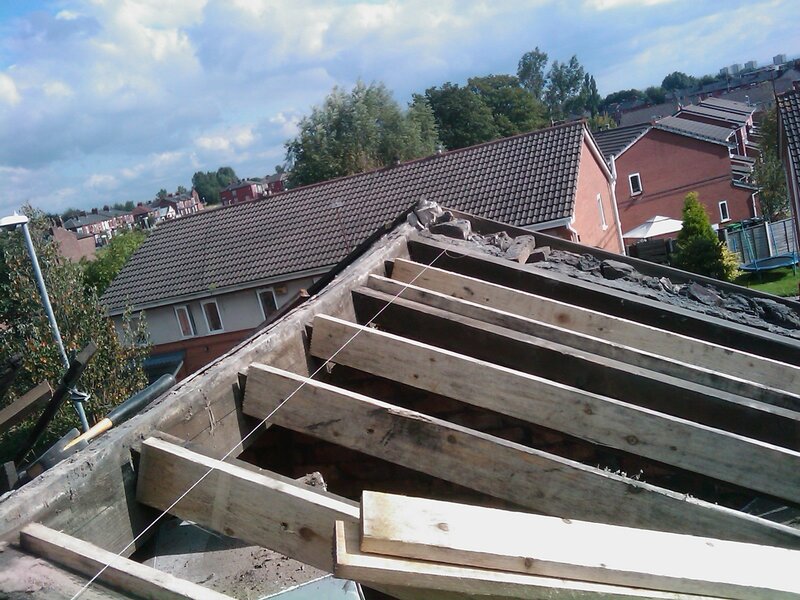 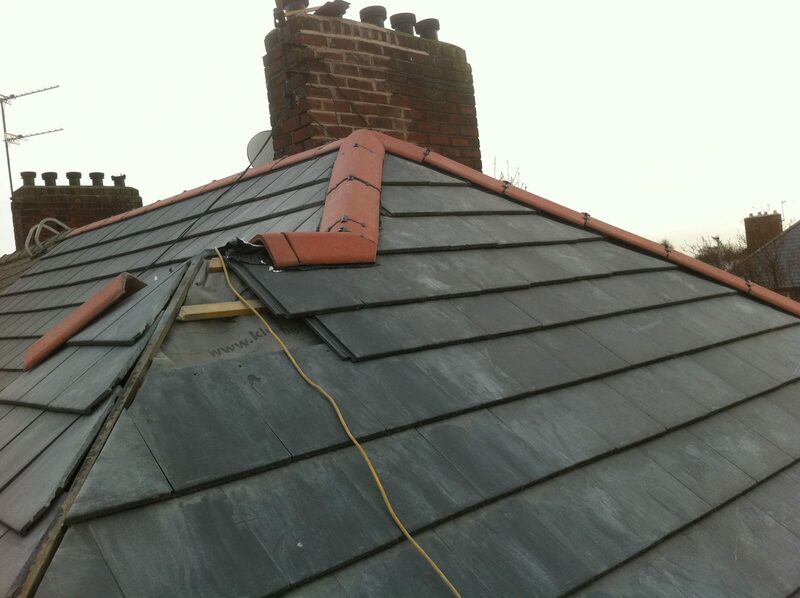 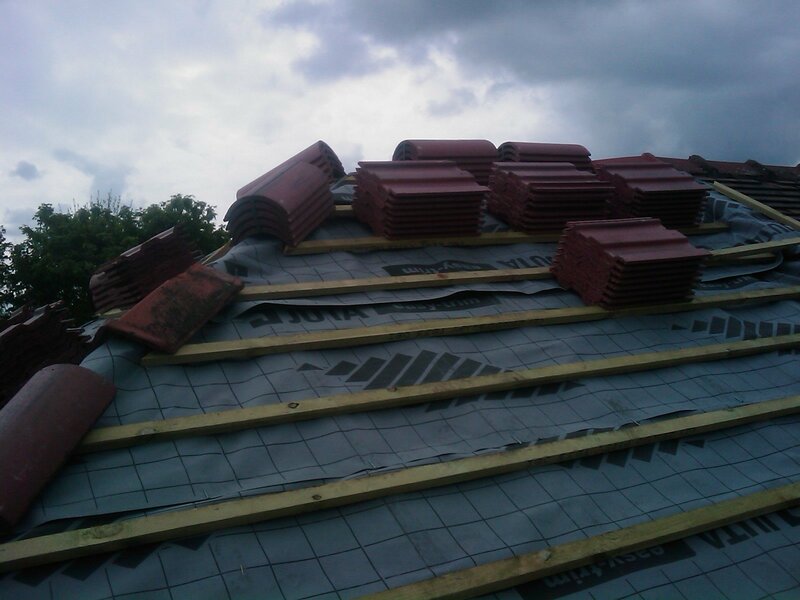 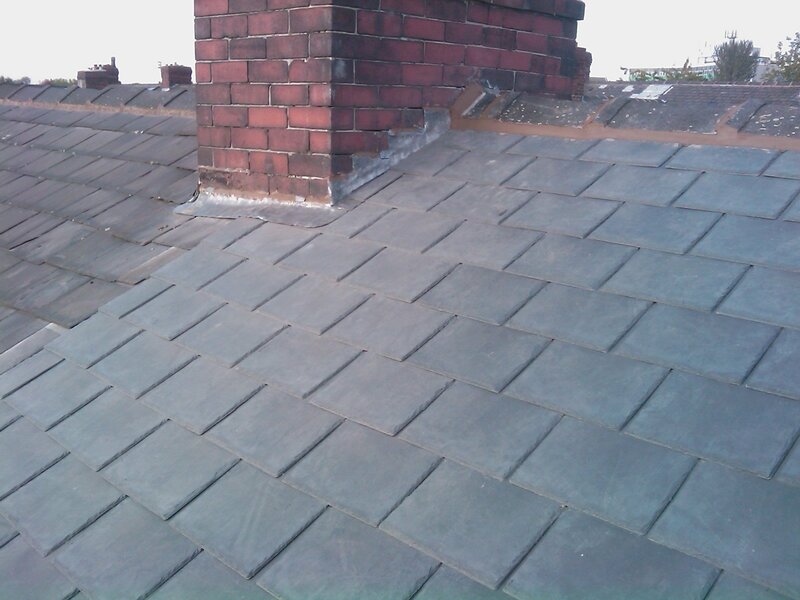 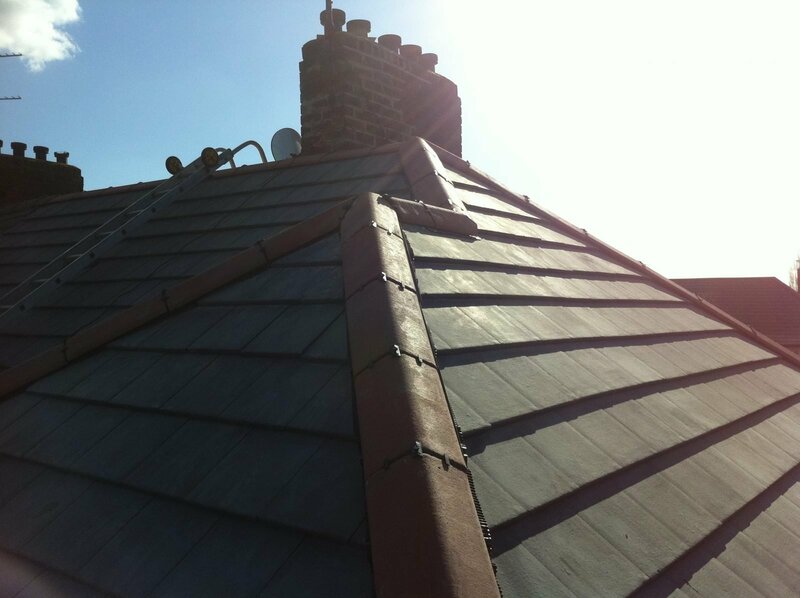 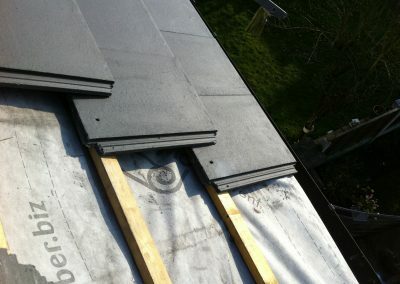 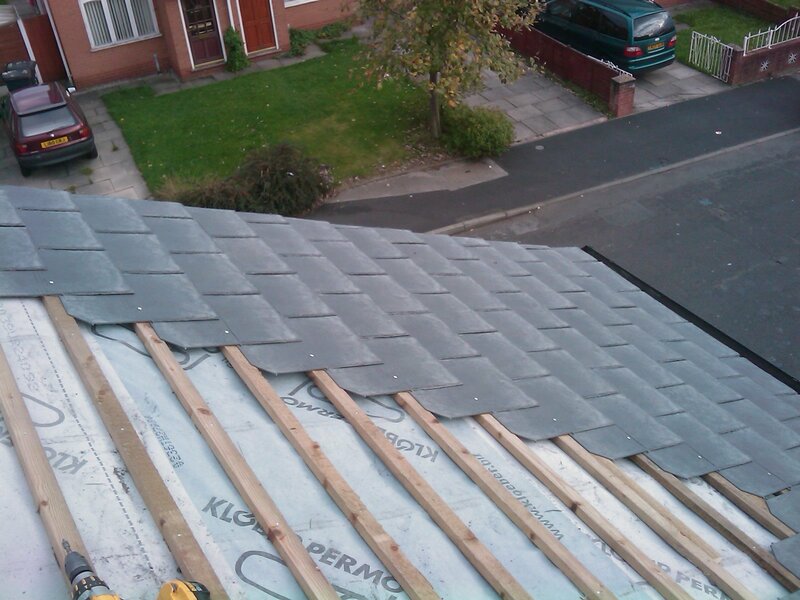 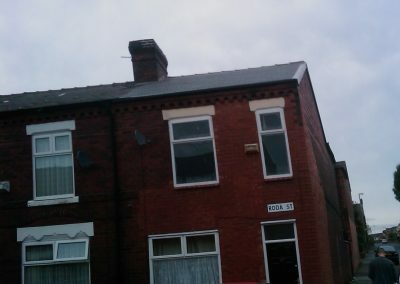 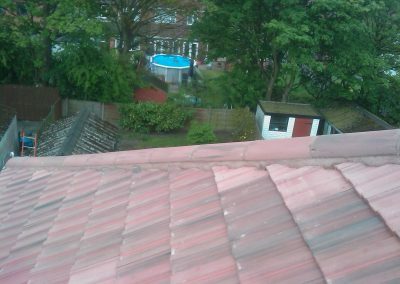 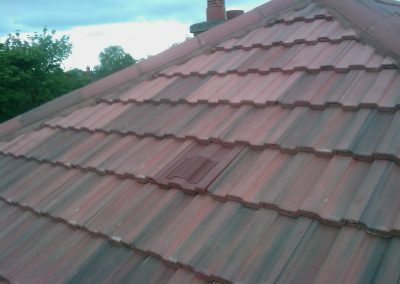 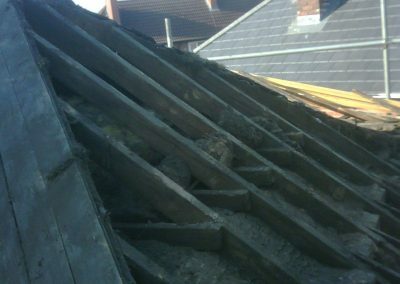 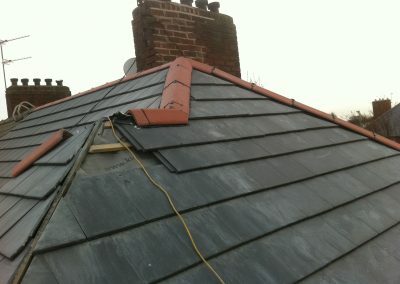 As a professional roofer in Manchester, and covering just about every aspect of roofing you can think of, we offer services such as flat roofing, slating, tiling, leadwork and roofline work. 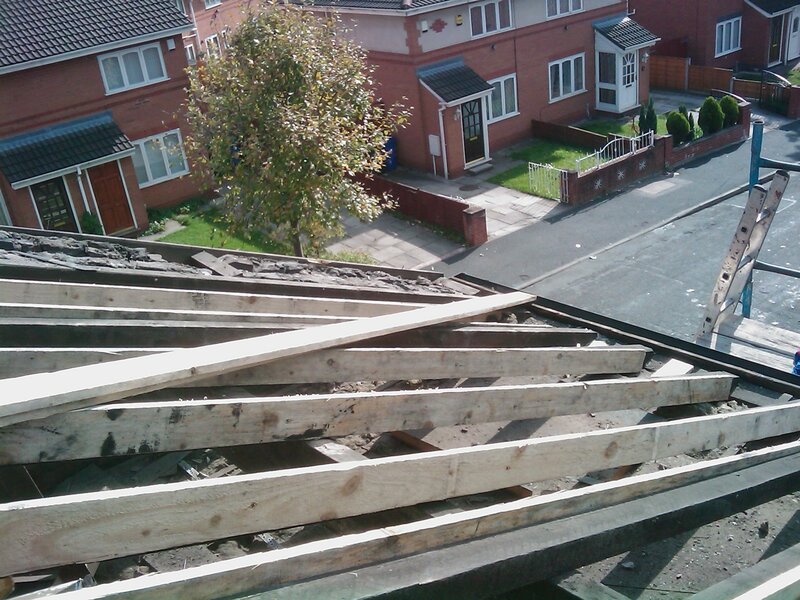 We offer a very professional service with a highly trained workforce. 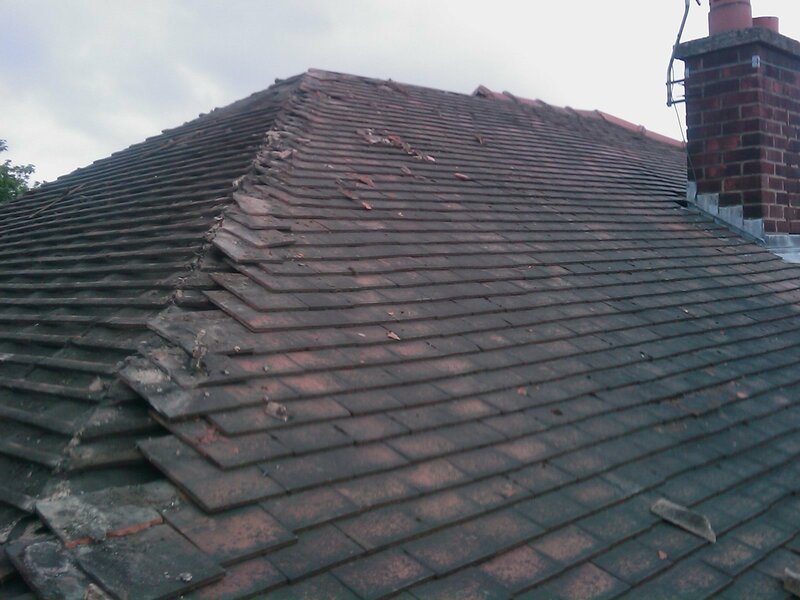 All our building and roofing staff are time served. 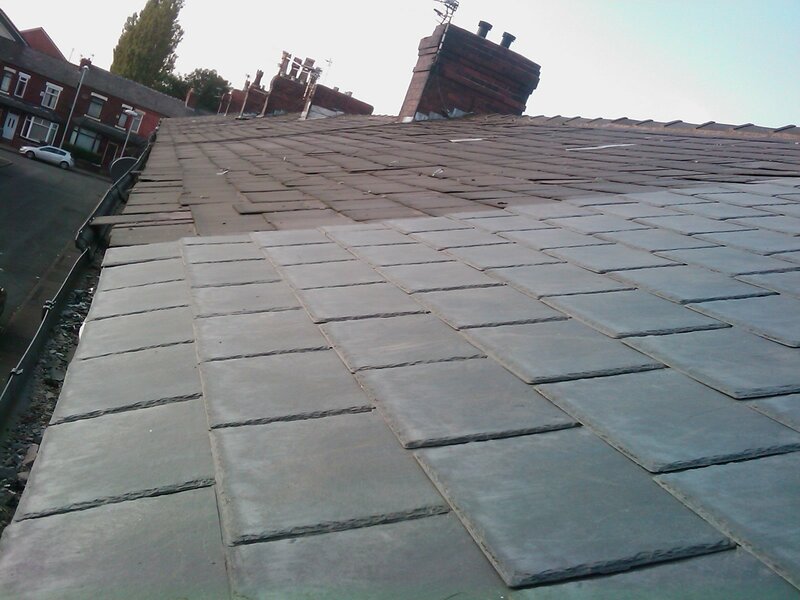 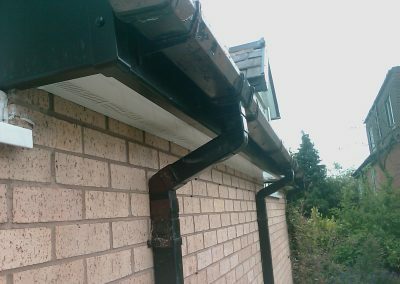 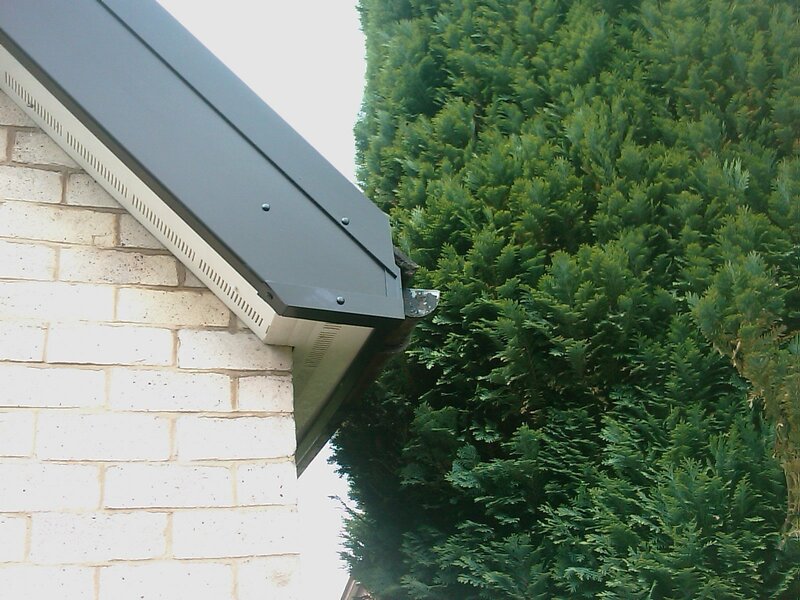 Our estimates are very competitive and we will always do our best to match your exact requirements. 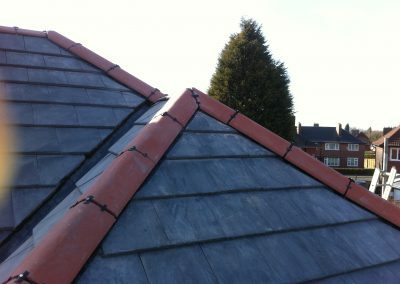 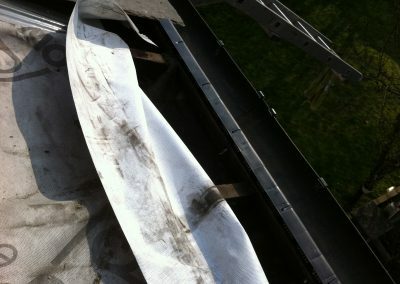 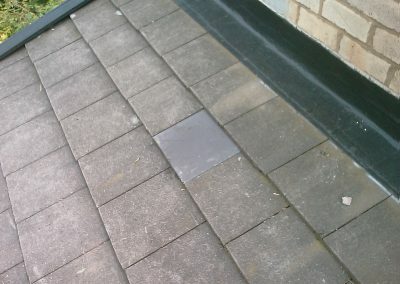 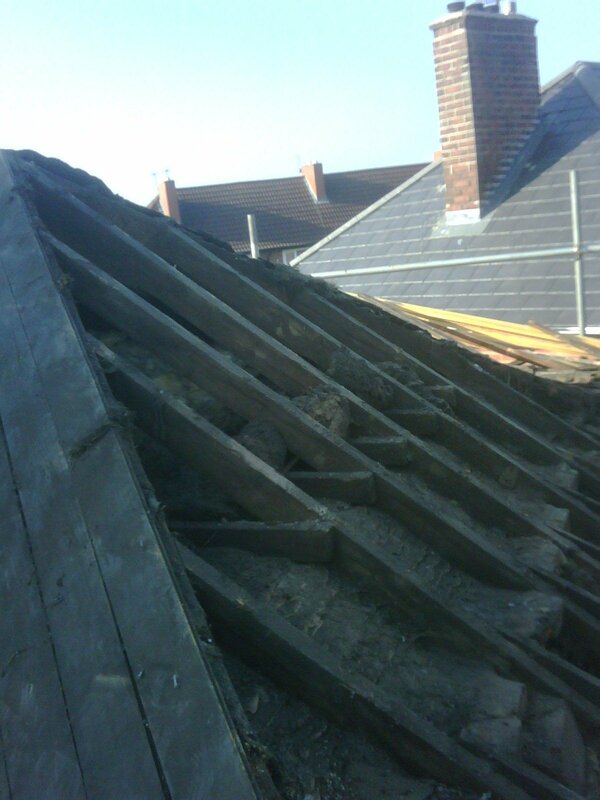 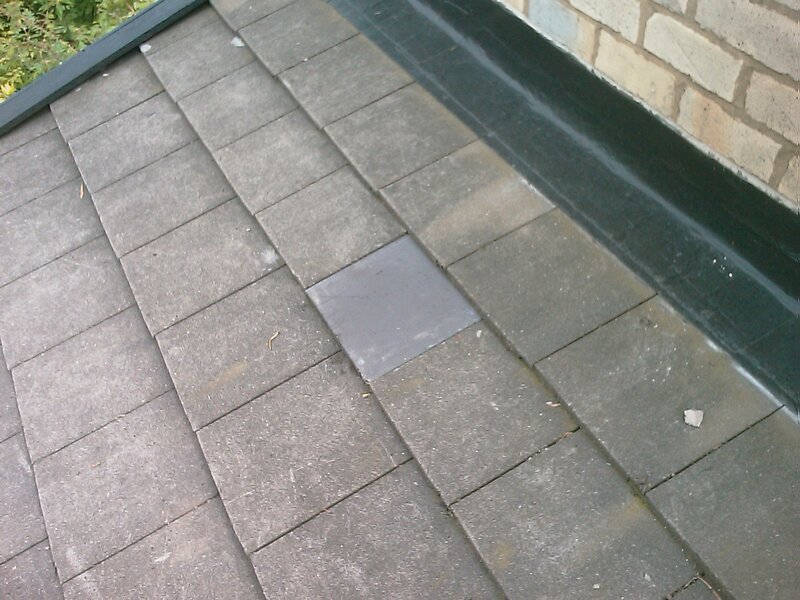 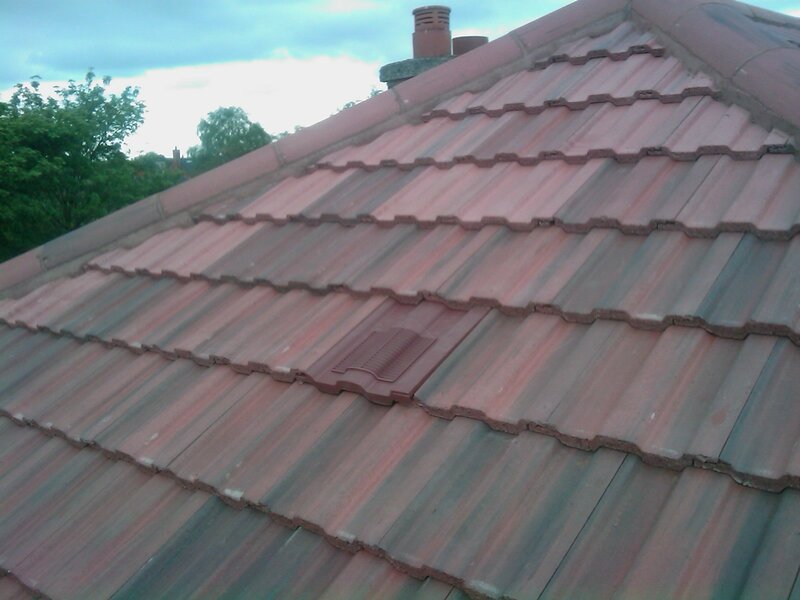 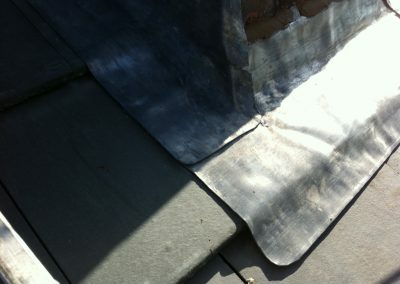 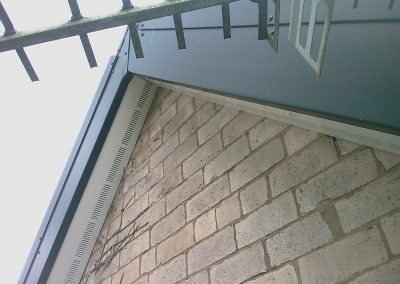 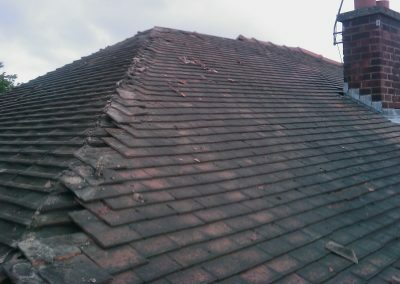 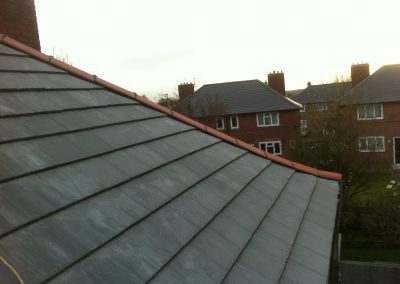 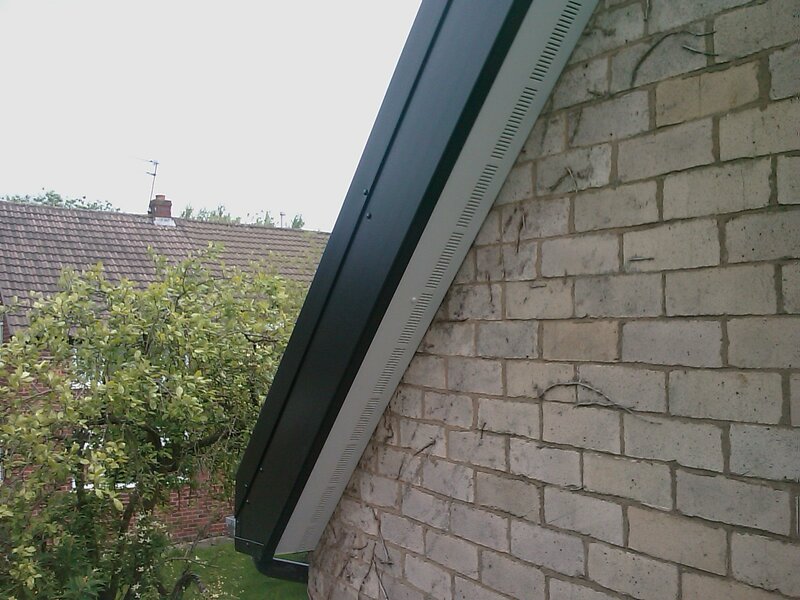 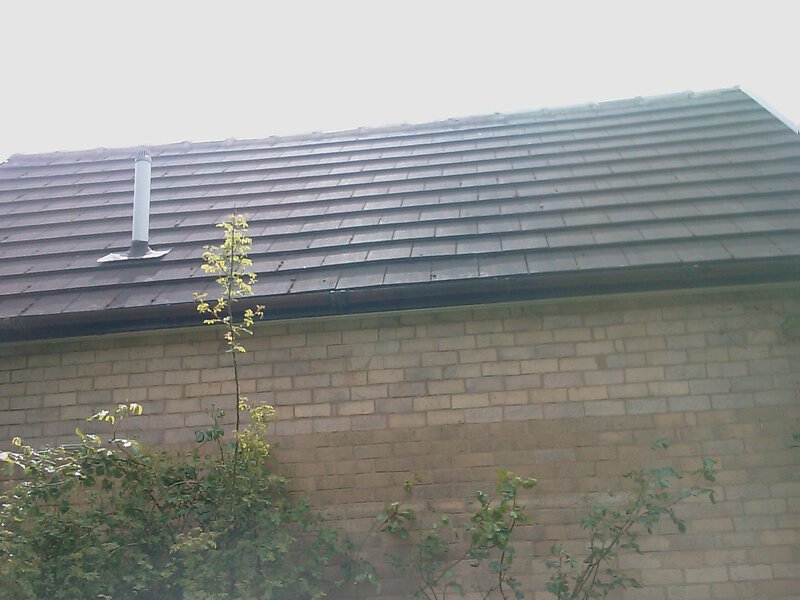 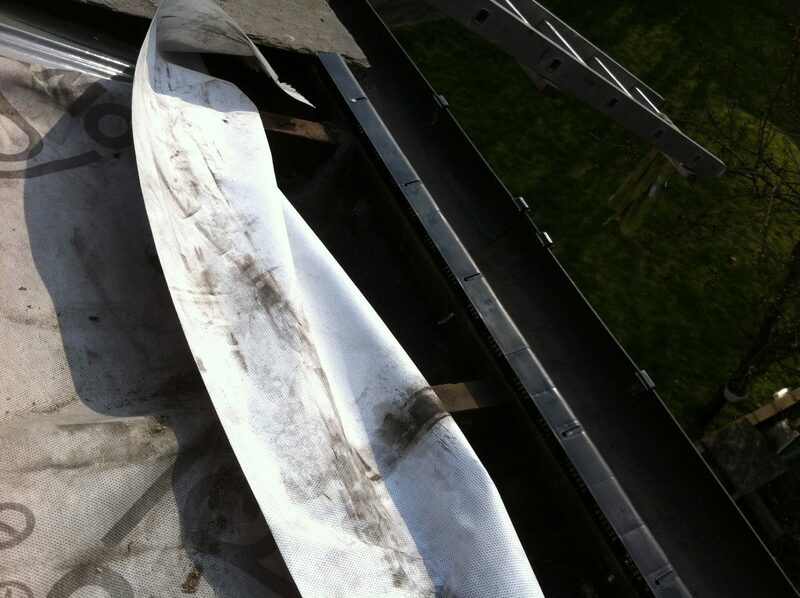 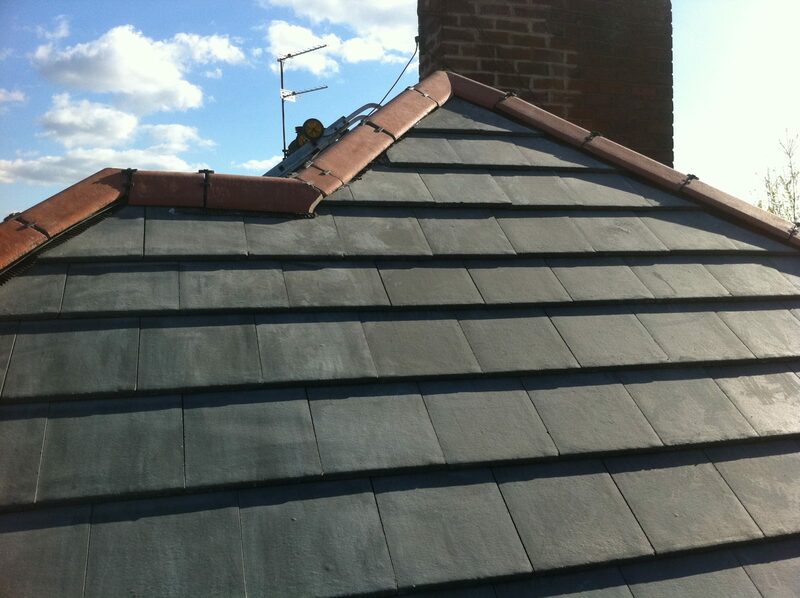 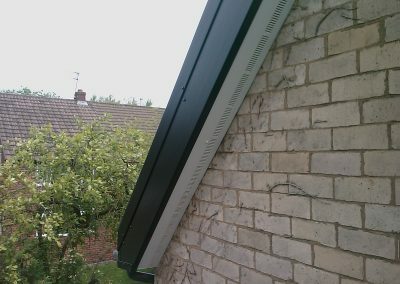 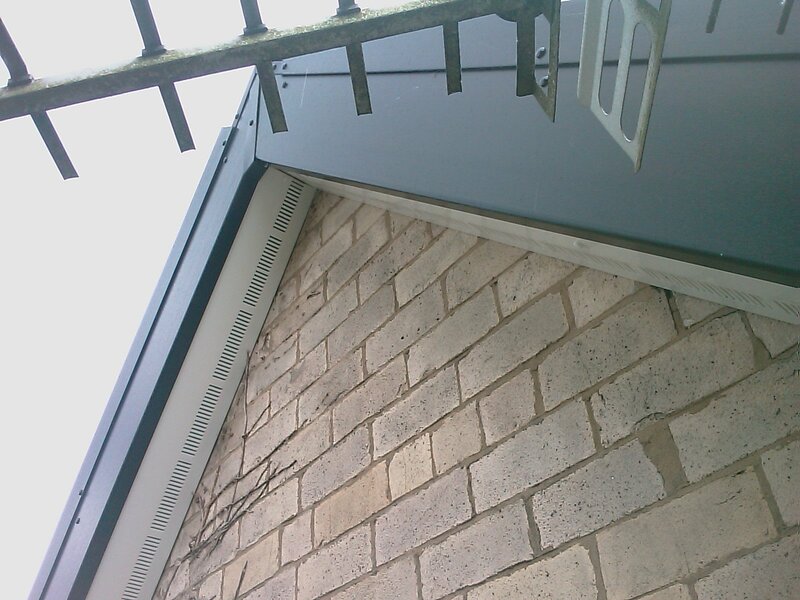 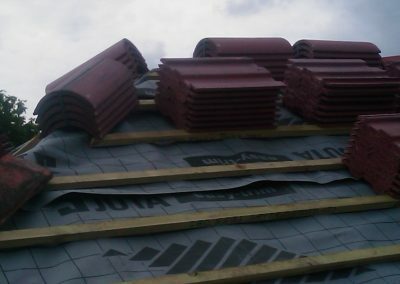 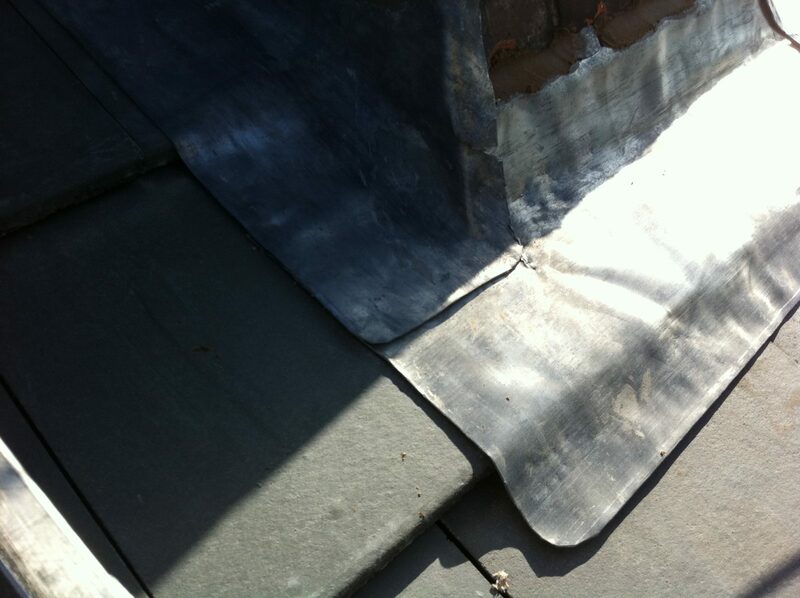 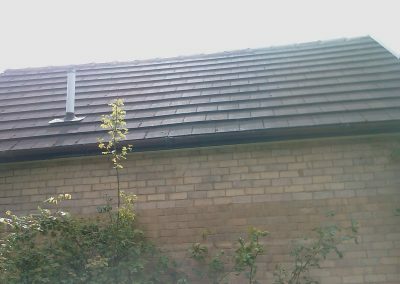 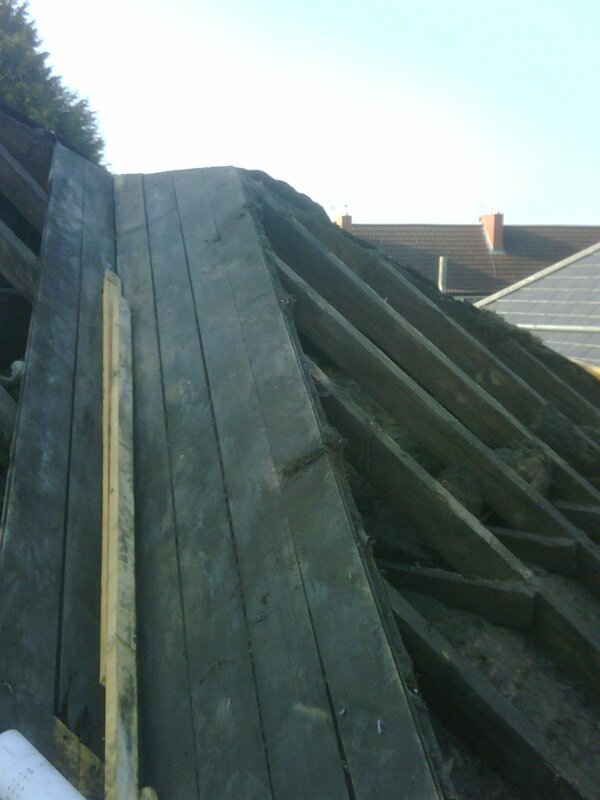 We undertake domestic, commercial and contract roofing work. 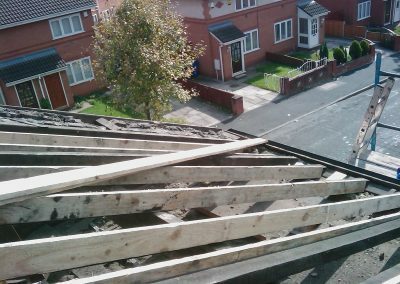 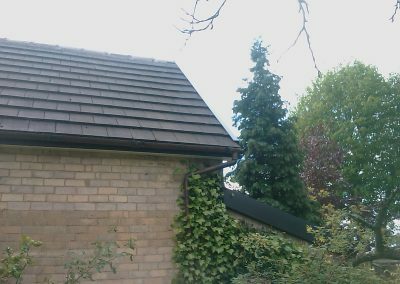 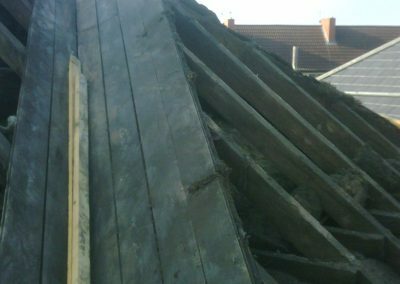 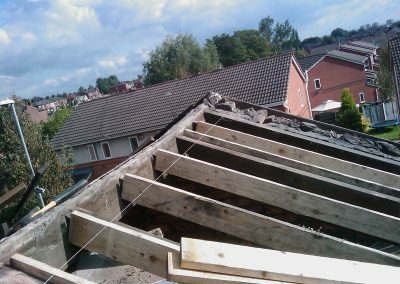 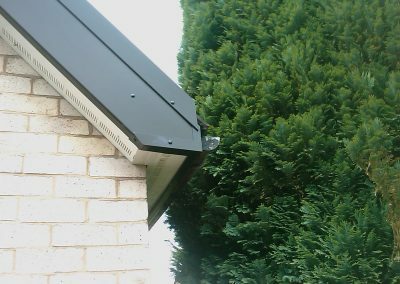 As a professional Manchester roofer, we understand that having work carried out on your property can be a daunting prospect. 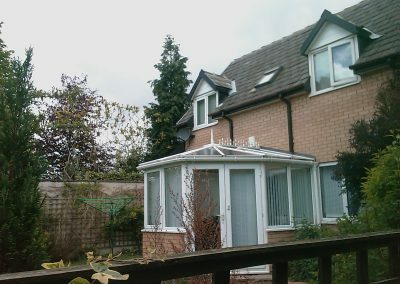 Our polite, professional and friendly staff will make you feel at ease and respect your property like their own. 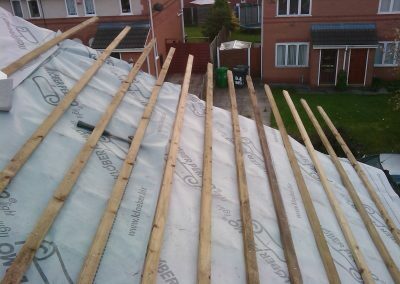 With the majority of our work coming from repeat customers and word of mouth we guarantee all our work is carried out safely, professionally and to the best possible price.